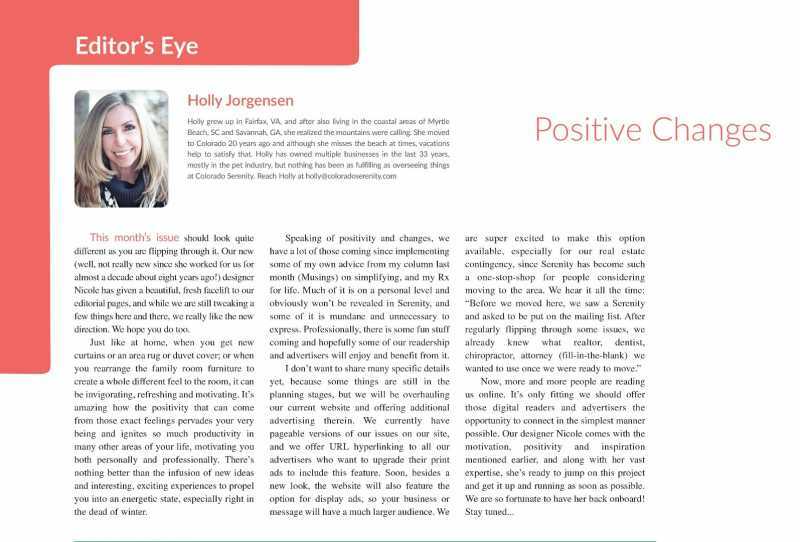 Did you read Holly's article this month about the exciting changes happening at Serenity? Have you met Nicole yet? She's amazing!